Small business owner tired of overdue invoices and nowhere to go? 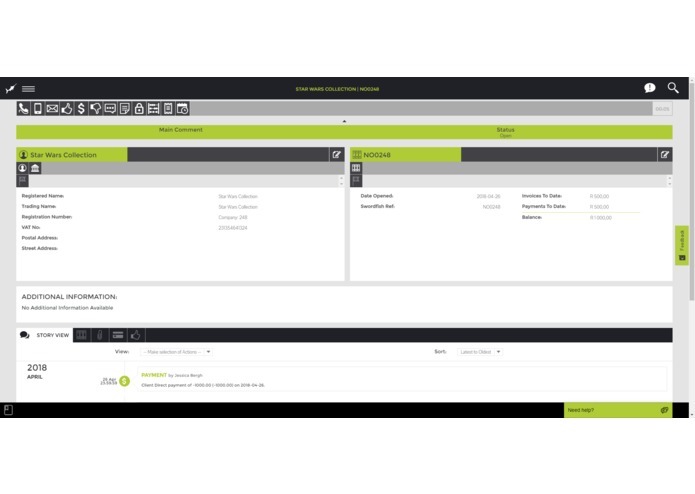 Swordfish Essential is your cash flow management solution with a bit of magic. Gone are the days of endless calls trying to get hold of someone that is willing to assist you on your single account handovers. Gone are the days of insufficient data provided at point of handover. All because of one button. Increase your cash flow and accounts receivable, proceed with your own internal collections and when you have had enough effortlessly handover these accounts and let our panel of collectors do it for you. Interactive all-inclusive solution assisting you to build a file, tick all the legalities, increase your daily cash flow by following diligent procedure and habits that work. When enough is enough? You have a panel of experts at your fingertips eager to take on your single account handovers. Staying on top of invoices and making sure you diligently collect on money owed to your business is not an easy task for any business owner. 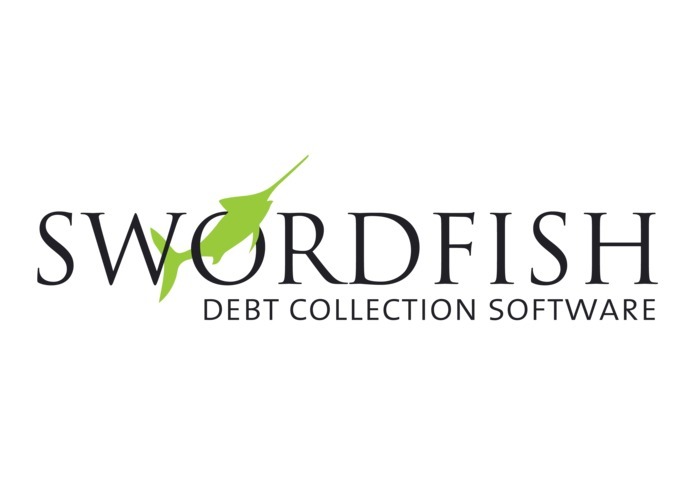 The Swordfish Software team has over 12 years’ experience in the debt collection space and is the preferred application by commercial clients and has become a household name. Swordfish integrates with Xero’s invoicing and payment capabilities to allow small business owners to easily sync with Swordfish at a click of a button. Once the sync is completed we have a user-friendly interface, which allows you to proceed with a multitude of different types of actions on your client(s) account. Send a single SMS's, emails or run campaigns. Phone calls, diaries, record keeping, follow up procedure, automatisation of functionality, payment arrangements, compliance and legalities – but to name a few. You are provided with your own all-inclusive powerful collection tool, tailor-made for the SME space to approach outstanding accounts in your business as if it was its own business, A debt collection business. 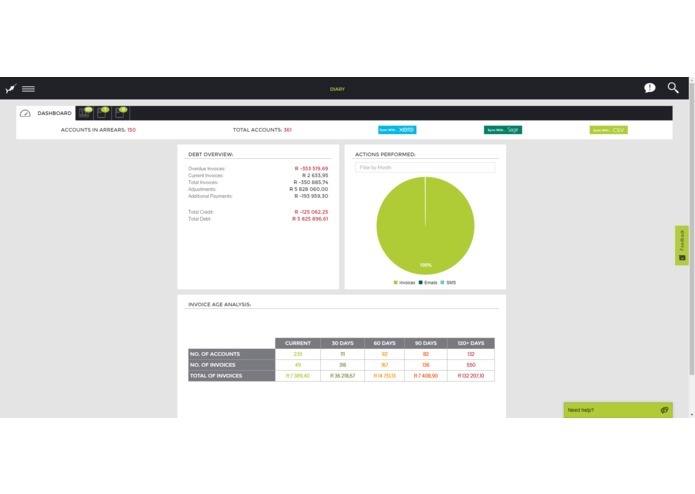 We also offer comprehensive insights into your debtor's book, with an astute dashboard, that provides a detailed age analysis of all your customer invoices. These are just a few of the tools available to reduce the number of your debtors and money owed to you. Importantly the system allows one to capture all activities with your customer so if the account is to be handed over for legal procedures, all the documentation and correspondence with the debtor is captured in order to streamline the legal process which can be resource intensive and detrimental to the success of a matter if all is not in order. Try Swordfish Essential today. The one-stop shop for SME's to collect their cash and cut out the middleman. It all happens at a click of a button. 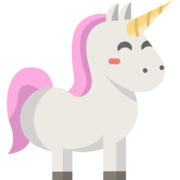 Swordfish Essential is written in Python using Django and the Django REST Framework. Our backend stack consists of technologies including Redis, RabbitMQ and a PostgreSQL database and we integrate with third-party services to produce a product like no other. Time. Are there ever enough hours in the day when you know you or on to something beautiful that will enrich and help people in their daily business dealings. Also balancing operational expectation and what can technically be delivered in a specific amount of time. Keep the focus. There as so many great ideas and ways to assist business owners one can easily dive down the wrong rabbit hole. Technology. Technology can be temperamental. All in all, we have had a great experience so far and even the challenges we have encountered has enriched our journey. We have an impeccable team that tackled every challenge head-on. We are proud that we are assisting small businesses (SME's) to better manage their cash flow, with very little hassle. 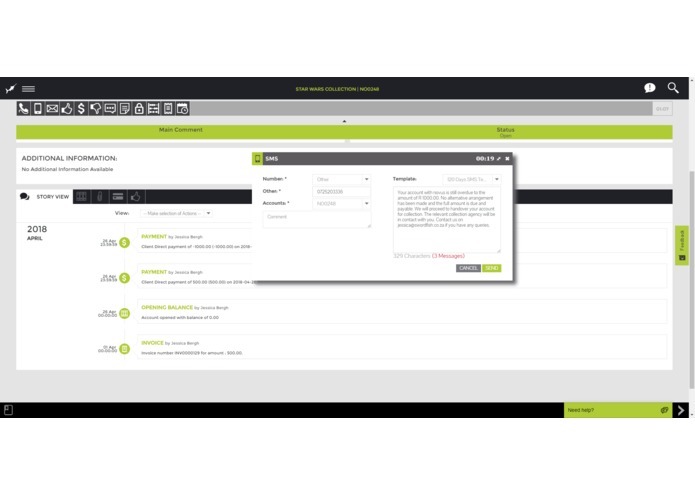 Our system is the first app to address the entire collections process in the SME space on the scale and with the functionality available that commercial clients use every day to be successful. The SME has access to a panel that will take on single account handovers. We aim to get into the hands of as many Xero users as possible, as we are confident our app adds more value to their daily business and ensure success. The next step for Swordfish Essential is getting listed in the Xero App Marketplace. We are looking forward to taking the marketplace by storm.